Last Sunday, 13-year-old Anthony Johnson was rescued by his family from drowning in a Disney Resort pool near Orlando, Florida. Yesterday, the Orange County Sheriff’s Office announced that Anthony had not survived and had been pronounced dead two days later. Anthony, from Springfield, Missouri, was spending spring break vacation with his family in Central Florida. 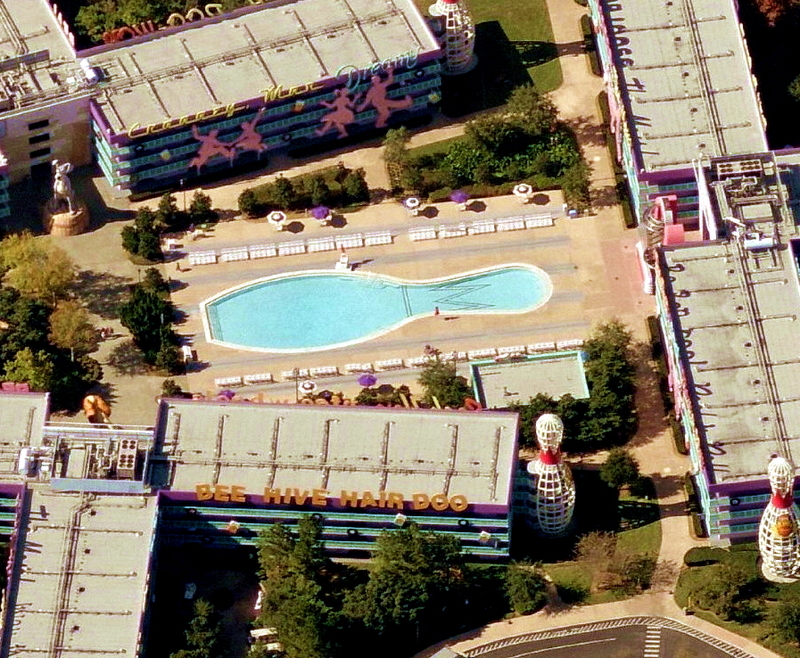 On Sunday evening, Anthony and friends were playing in the pool of Disney’s Pop Century Resort. Moments later, Anthony was found by his cousin at the bottom of the pool, in just 4 feet of water. Anthony’s father performed CPR until paramedics arrived on scene and took over the resuscitation efforts. It is unclear at this time what may have cause Anthony to drown. Local news ABC15 reported that there were no lifeguards on duty at the time of the incident and signs “swim at your own risk” were posted. The Sheriff’s office investigation has just begun and could reveal some important elements of answers to explain the family who just lost their young son what may have caused him to drown. This terrible tragedy marks the second death of a young child in a Central Florida resort this year. Last June, an 11-year-old girl was killed at Orlando / Kissimmee Resort after she attempted to retrieve a golf ball from a pond while playing miniature golf with friends. Leesfield Scolaro represents the little girl’s family against the Resort in a lawsuit currently in litigation. Last year, Leesfield Scolaro settled the case of a 14-year-old boy who was left brain damaged after nearly drowning in a small pool at another Orlando Resort. In that case, the young child was trapped at the bottom of the pool/jacuzzi due to a broken suction grate. The boy was suctioned and trapped at the bottom while his family desperately tried to save him. At first family members and guests tried to forcefully pull the child, but the force of the suction system was too strong to free him up. They then performed mouth to mouth while he was at the bottom of the pool until they could get the attention of the resort to empty the pool. While we have yet to know what caused Anthony Johnson to drown last Sunday, we do know that Disney had left its pool open to the public at night without any security. Disney, like every resort in business in Florida, is well aware that drowning is the number one cause of death of young children in Florida. There have been multiple cases tried in Florida where resort owners have tried to escape liability by showing that “swim at your own risks” signs had been posted. However, while these signs might show some level of comparative negligence in a minority of cases, they certainly do not absolve resorts from their primary obligation and duties to keep their premises in a reasonably safe condition. Some resorts will post lifeguards until the late afternoon hours, and not in the evening hours. Yet resorts will not close the pools until late in the evening, sometimes as late as midnight. Resorts knowingly keep pools open to the public without any human surveillance or trained rescuers in case someone drowns after hours. 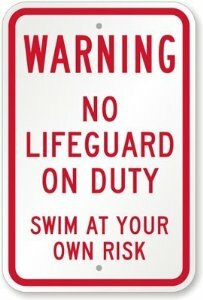 Courts have regularly held that a “swim at your own risk” sign is insufficient for resorts to dodge liability. The Florida Injury Lawyer Blawg will continue to monitor the Sheriff’s Office’s investigation in this terrible event. To read more about our firm’s Resort Tort practice, you may visit our Resort Tort page on our main website. Tagged: "Anthony Johnson", "Central Florida", "Century Pop Resort", "Disney Resort", "Drowning Accident", "Jessica Gilbreath", "Leesfield & Partners", "Resort Tort" and "Resort Torts"